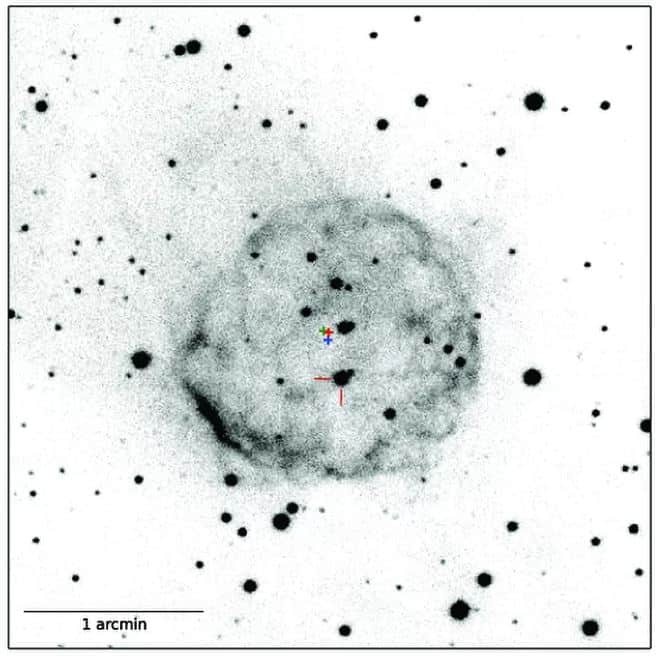 Based on ancient astronomical records, modern astronomers determined that what ancient observers saw was an explosion, but they had not been able to find the binary star system that caused it. However, a new study published in the journal ‘Nature’ points out the location of this nova, which now experiences a smaller scale of eruptions. 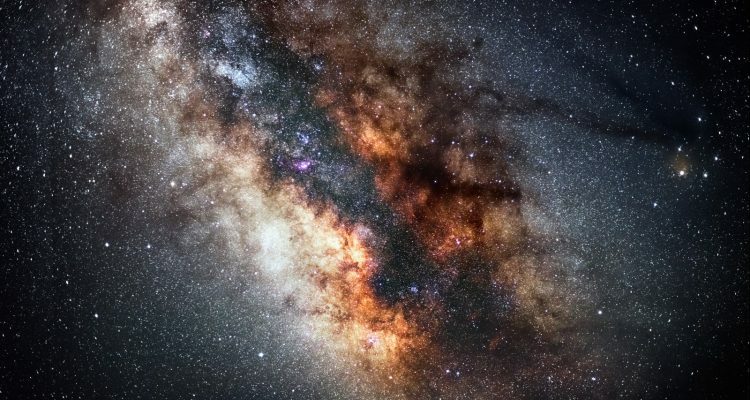 The study supports the idea that novae go through a very long-term life cycle after the explosion, disappearing in the dark for thousands of years, and then forming again to become novae once again. “This is one of the very first NOVAE that’s ever been recovered with confidence based on the Chinese, Korean, and Japanese records of almost 2,500 years,” stated the study’s lead author Michael Shara, a curator in the American Museum of Natural History’s Department of Astrophysics in a statement. This study was based on measurements from the Southern African Large Telescope (SALT), and the Las Campanas Observatories’ Swope and Dupont telescopes. A nova is a colossal hydrogen bomb created in a binary system where a star similar to the Sun is being cannibalized by a white dwarf – a dead star -. The white dwarf takes about 100,000 years to build a critical layer of hydrogen, which robs this sun-like star, and when it does, blows the envelope, producing a burst of light that causes the star to shine up to 300,000 times more than the sun anywhere from a few days to a few months. For years, Michael Shara has attempted to identify the location of the binary star that produced the nova eruption in 1437, along with Richard Stephenson of the University of Durham, a historian of ancient Asian astronomical records and astrophysicist Mike Bode of the University John Moores of Liverpool. The three researchers recently expanded their search field and found the ejected shell they’ve been searching for. They were able to confirm the finding with another type of historical record: a 1923 photographic plate taken at the Harvard Observatory station in Peru and currently available online as part of the Digitizing project at Sky Century at Harvard (DASCH).